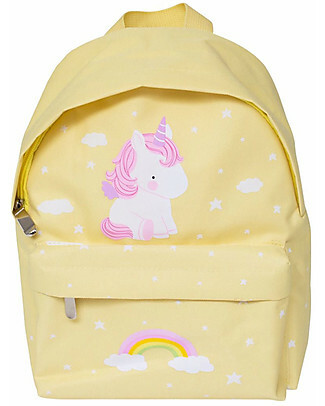 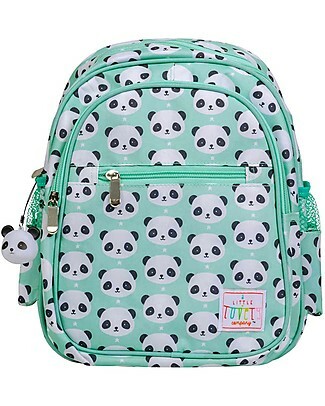 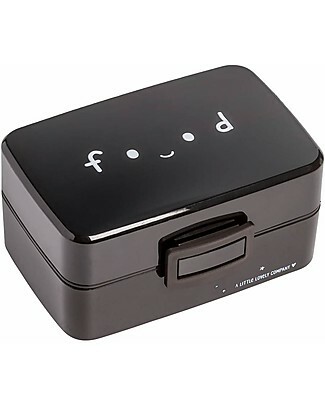 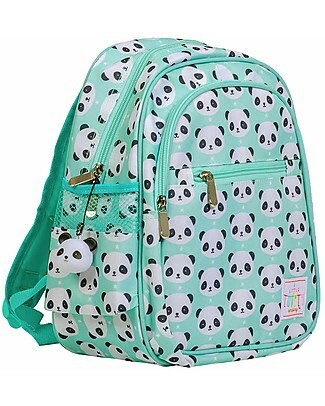 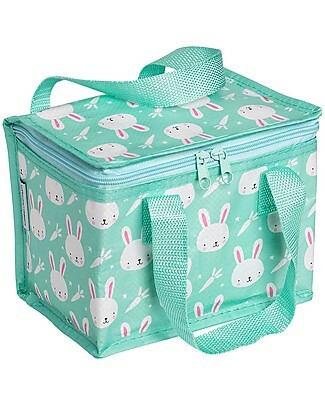 -44% A Little Lovely Company Lunch Box, Food - BPA Free! 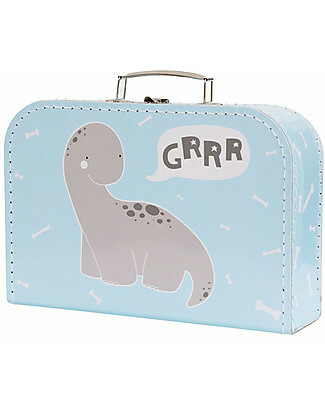 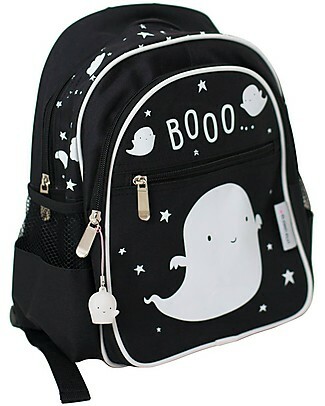 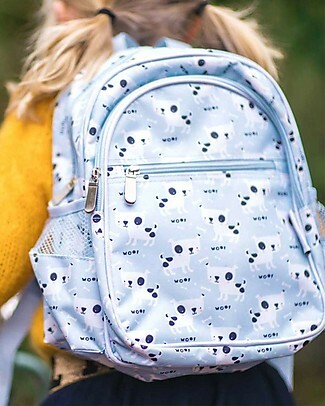 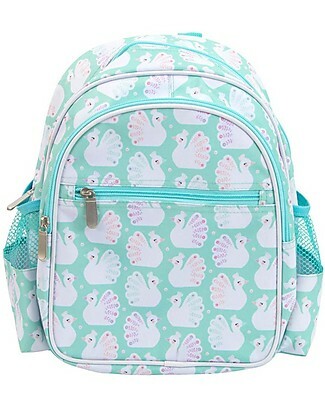 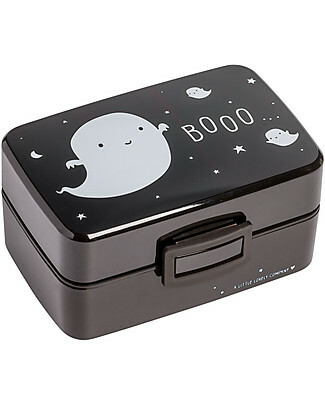 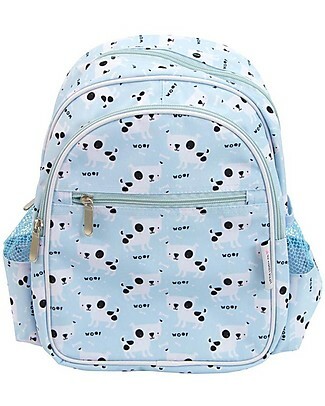 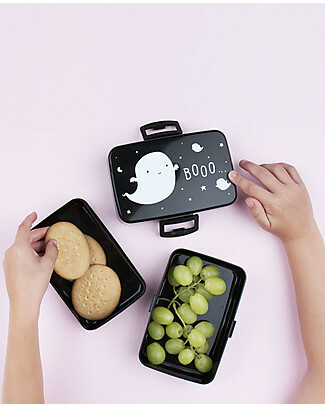 -44% A Little Lovely Company Lunch Box, Ghost - BPA Free! 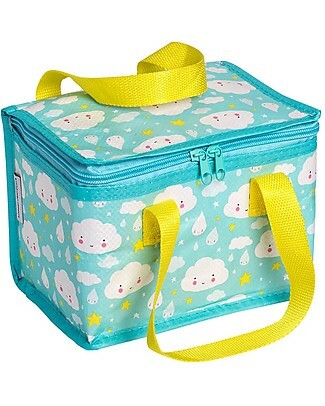 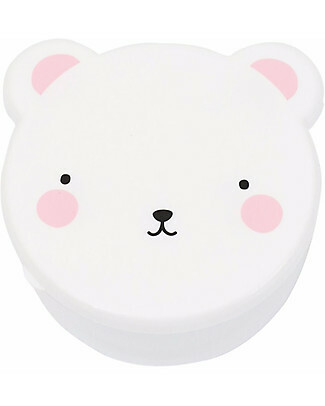 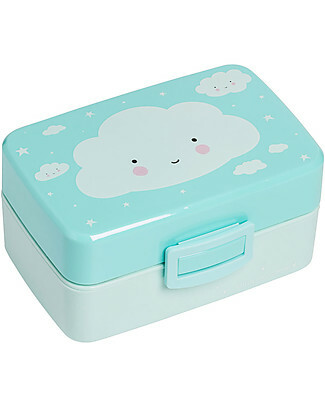 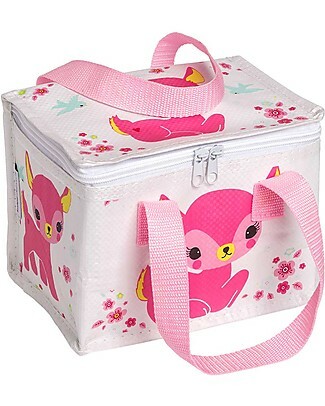 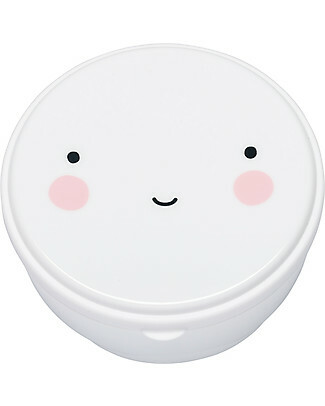 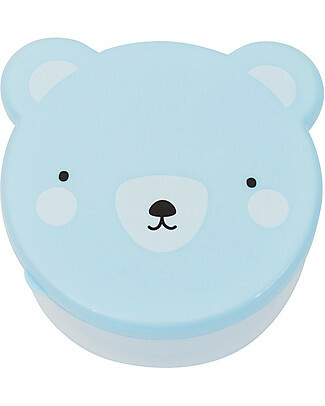 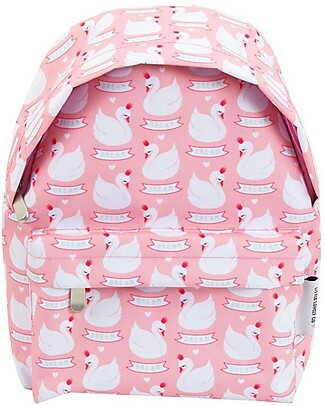 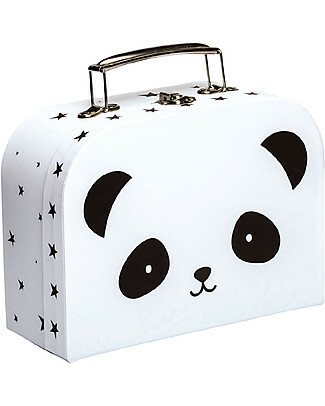 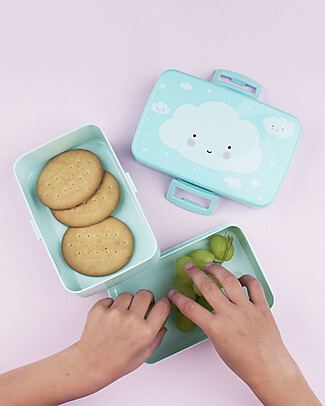 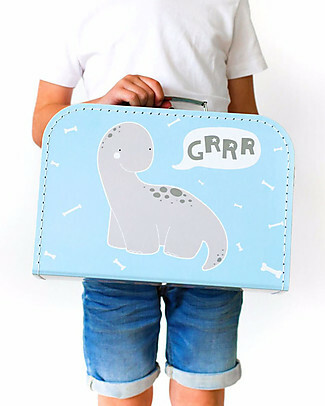 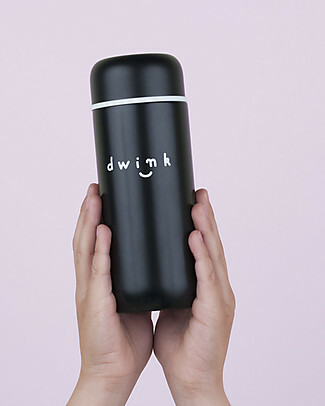 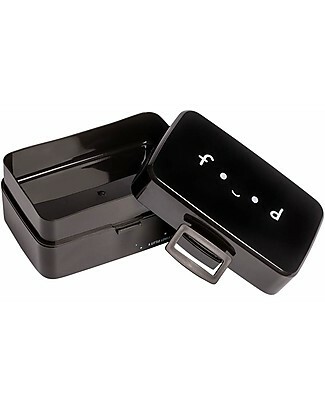 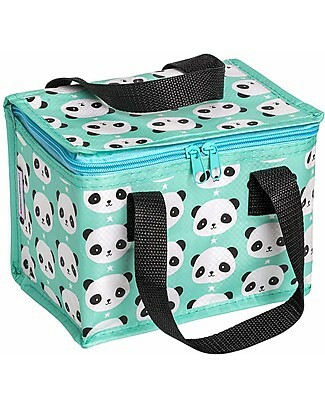 -44% A Little Lovely Company Lunch Box, Cloud - BPA Free!